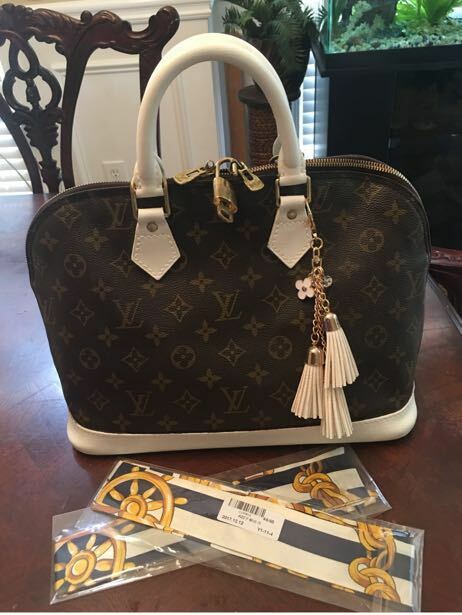 100% Authentic Gently preowned vintage bag . Very clean inside out. No odor or damages. Comes with pendant and silk Tilly’s, padlock and key, matching wallet and dust bag has been added to the order.